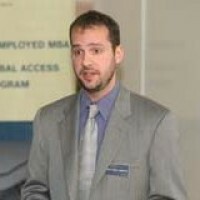 Matt is a graduate of the UCLA Anderson School of Management (Class of 2009). He has been tutoring the GMAT for over four years and has helped dozens of students get admitted to the MBA program of their choice. Matt writes a blog about the GMAT here.